The Spanish giants Real Madrid have reportedly approached Liverpool forward Mohamed Salah about a possible move this summer, according to the French outlet El Pais. Los Blancos contacted the Egyptian’s representatives about a potential move to the Spanish outfit to replace Cristiano Ronaldo. However, Salah signed a new long-term contract with the Merseyside outfit earlier this summer to commit his future to the Anfield club. The 26-year-old striker was one of European football’s top performers last season as he notched 44 goals and registered 16 assists in all competitions to help the Reds finish 4th in the Premier League and reach the Champions League final. The report adds that the La Liga giants are desperate to try and replace Ronaldo after his move to Juventus, and that both Harry Kane and Eden Hazard are potential targets for the European champions. 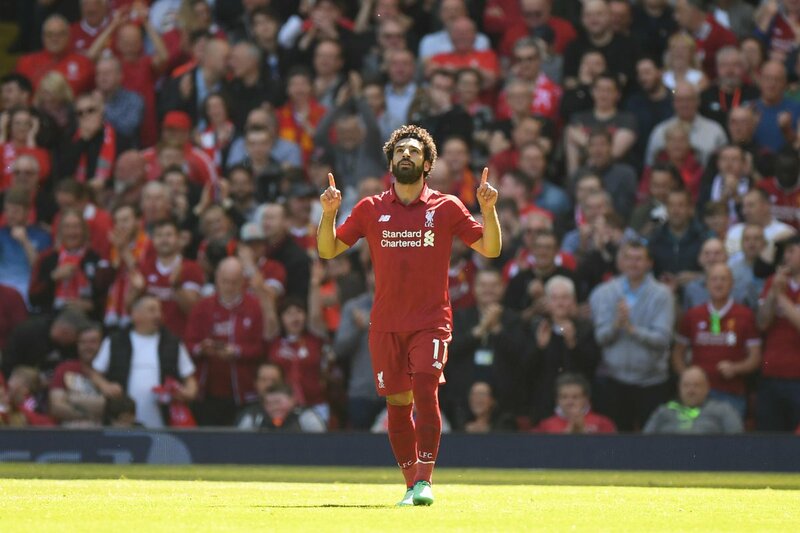 Liverpool supporters will be hoping to see Salah’s impressive form next season as Jurgen Klopp’s side look to establish themselves as one of the prime contenders for the Premier League title next term.